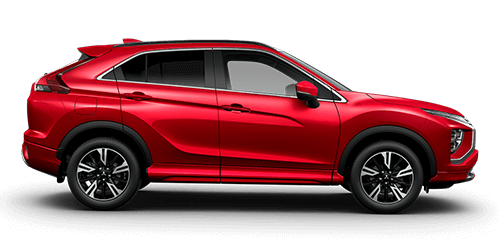 All new Mitsubishi vehicles from our Rockingham dealership are backed by Mitsubishi Diamond Advantage; a customer care program providing you with 24/7 support, capped price servicing and an impressive 5 year warranty. 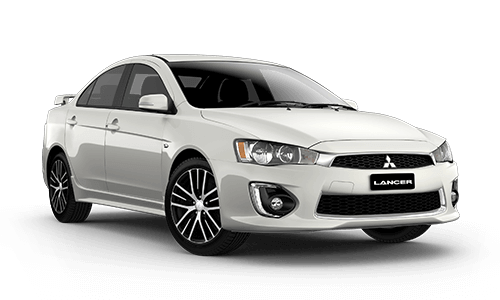 When you buy a new Mitsubishi from our Rockingham dealership, you're buying a vehicle that is backed by world-class research, technical innovation, leading performance as well as an impressive customer care program. 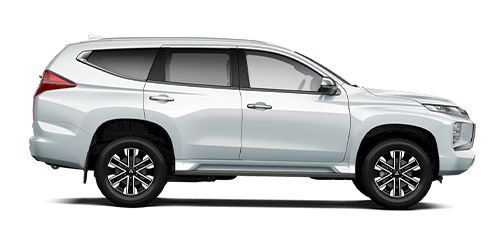 To find out more about your Mitsubishi warranty, please watch the video on the right, or speak with a member our service team. 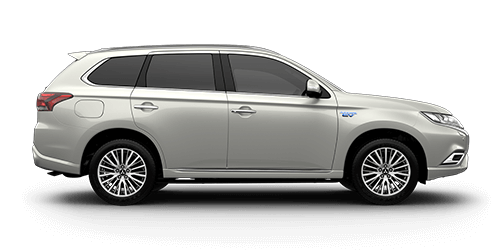 Enjoy the security of knowing the price of your first 4 years of scheduled servicing upfront with Mitsubishi capped price servicing. Find out more. 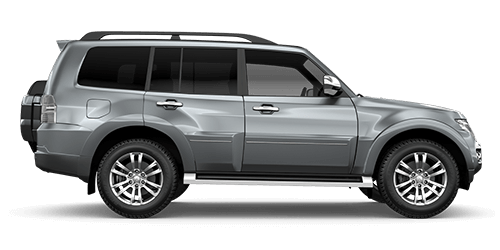 Have peace of mind on the road thanks to Mitsubishi’s Diamond Advantage roadside assistance program. 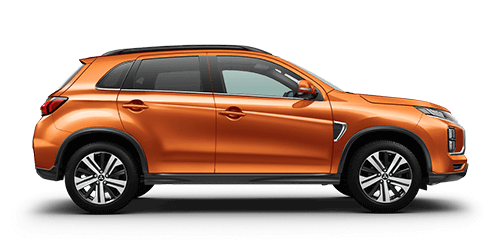 Receive 12 months free Mitsubishi Diamond Advantage roadside assistance when you purchase your new Mitsubishi from our Rockingham dealership. 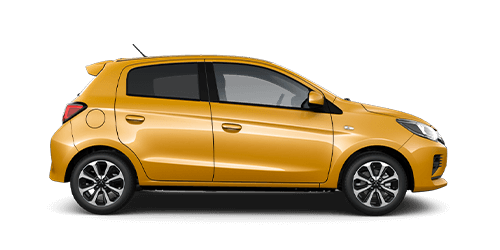 Plus, continue to service your car under your capped price servicing schedule and we will renew your Mitsubishi roadside assistance membership for a further 12 months free of charge (for up to 5 years total). 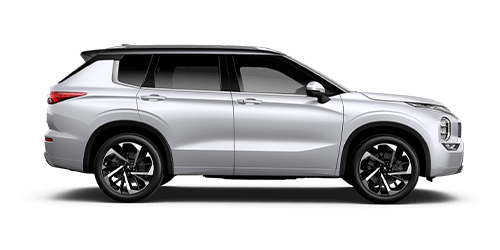 When you purchase a used car from our Rockingham Mitsubishi AHG dealership, you will receive 6 months free AHG roadside assist. Find out more. 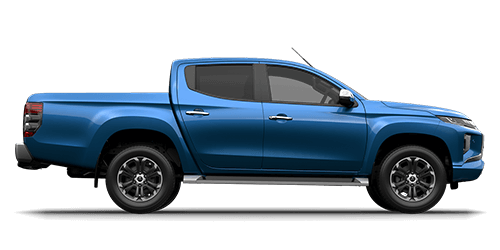 Feel safe knowing you can call our 24/7 customer assistance centre on 1300 13 12 11 if you have a question or need help with your Mitsubishi outside of normal business hours. Find our contact details.